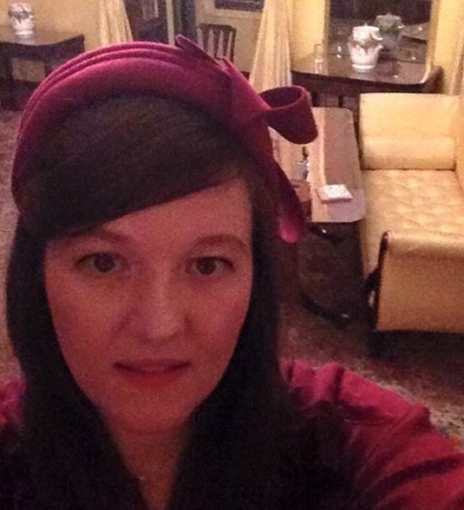 Thank you so much for supporting my past events at Sir John Soane’s Museum for Valentine’s Day, amd for all your wonderful wishes for my birthday and a big thanks to all my facebook and twitter followers who really made my birthday special! 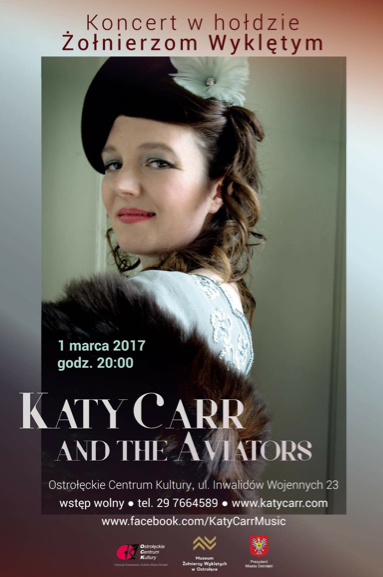 4th March 2017 : 20:00 – Katy Carr performs with the PASSIONART Orchestra at the Filharmonia in Rzeszow, Poland – address – Filharmonia Podkarpacka im. Artura Malawskiego w Rzeszowie ul. Chopina 30. This concert is dedicated to the memory of the Żołnierze Wyklęci – the Polish Freedom fighters of WWII and beyond and I am delighted to be joining the PASSIONART orchestra again for another wonderful concert – all welcome! 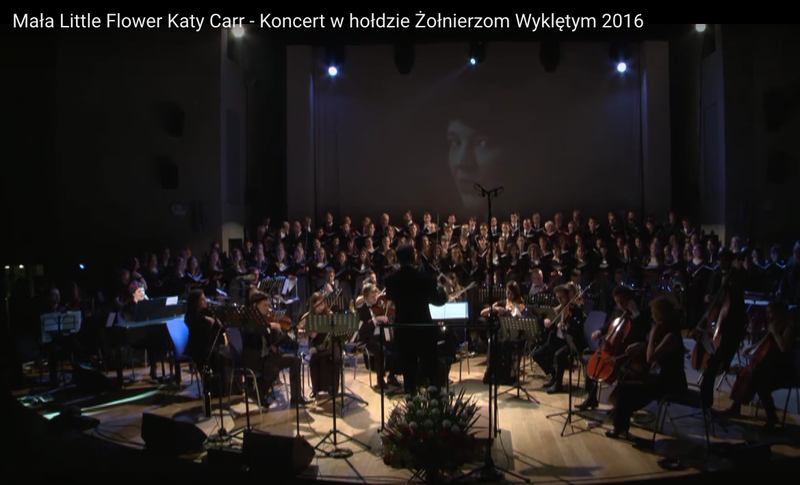 Właśnie trwa próba do Koncertu w hołdzie Żołnierzom Wyklętym, który odbędzie się 4 marca w Filharmonii Podkarpackiej im. Artura Malawskiego o godzinie 17.00. 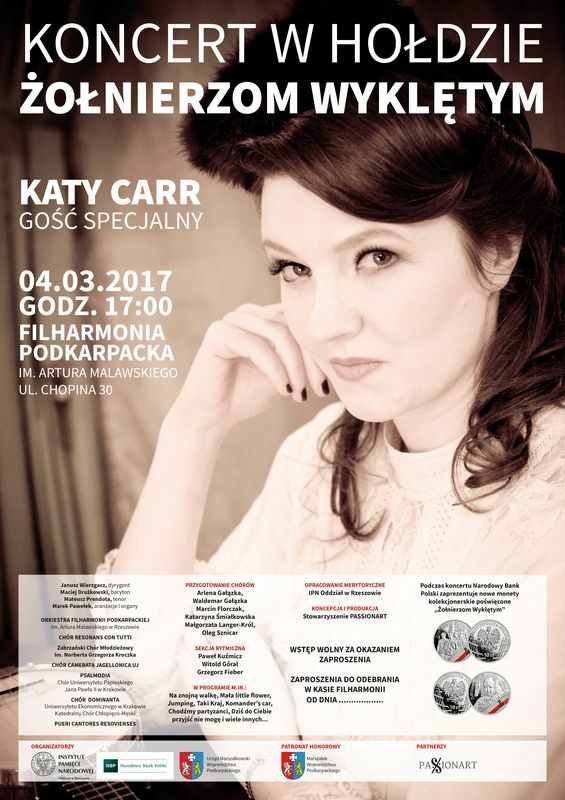 Gościem specjalnym koncertu będzie Katy Carr. Pod batutą Janusz Wierzgacza, zagra, widoczna na zdjęciu, Orkiestra Filharmonii Podkarpackiej. Thank to @soanebritain for a great concert at sir john soane’s museum in#london #holborn last night for #valentines day ! I LOVE THIS ! Dzien Dobry – Polish Supermarket on our favourite UK soap opera BBC EastEnders ! 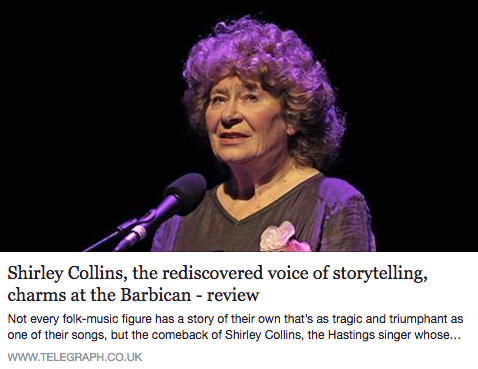 Concert of the year from Shirley Collins now 81 years old — Brilliant and inspiring in every measure … My heart sang when I saw the Morris Dancers and Jack in the Green – Long Live British folk Music !!! 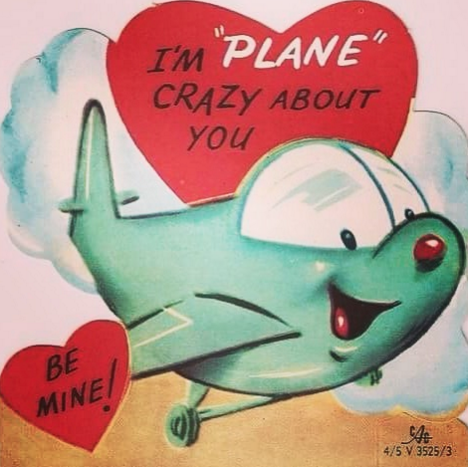 Anniversaries are aplenty lately. In September 2014, we got a double whammy: the 75th-anniversary markers of Adolf Hitler’s invasion of Poland on Sept. 1, 1939, and Joseph Stalin’s invasion of the country on Sept. 17. Everything changed after that. Declarations of war ensued. 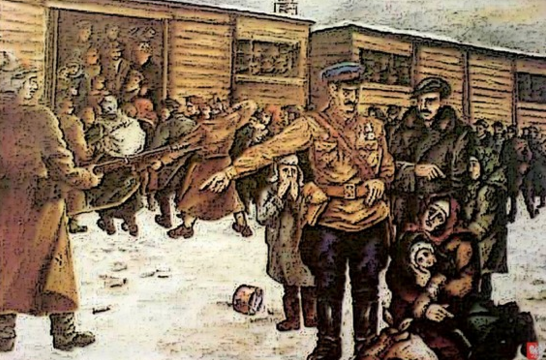 Hitler began to take one half of Poland; Stalin helped himself to the other. The world would never be the same.